Hello and welcome to my school web page. 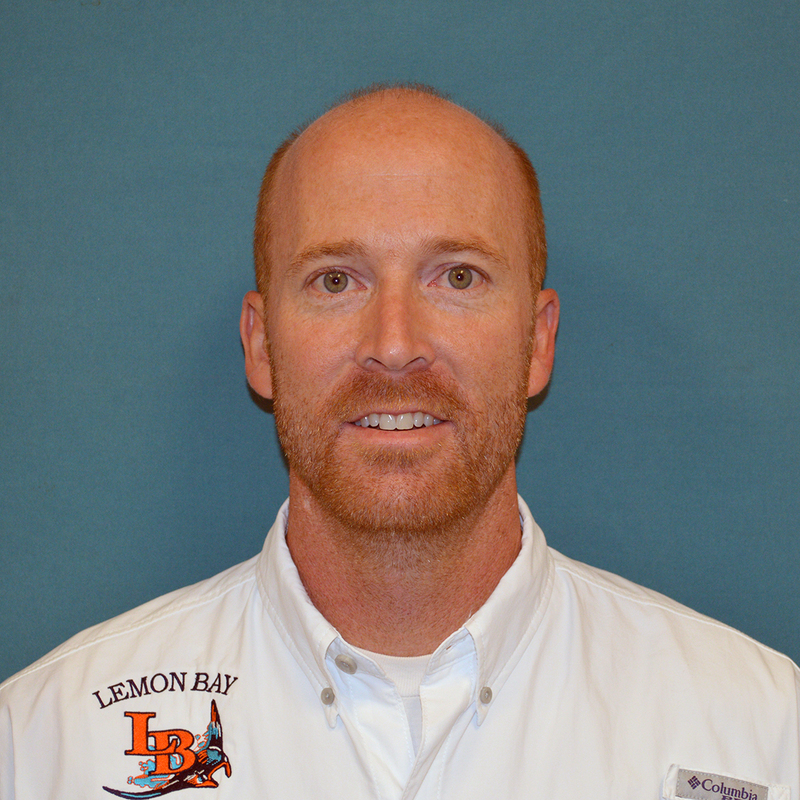 My name is Mark Hertz and this is my fourth year teaching at Lemon Bay High School. I have been in the education profession for over ten years teaching many subjects at different levels. I am primarily an English teacher, holding a Master's Degree in English with an emphasis Teaching Writing. I have taught at L.A. Ainger Middle School, though my family recently relocated from California where I taught for eight years at Six Rivers Charter High School in Arcata, a small rural town on the Northcoast. Previously to that, I taught Freshmen Composition at Humboldt State University and Humanities at Academy of the Redwoods in Eureka, CA. I live in beautiful Englewood, FL with my wife Lauren and my two sons Benjamin and Matthew. Benjamin and Matthew both attend Vineland Elementary School, and Lauren is a server at Placida Grill. In our spare time we love to go to the beach, play sports, and visit our family who lives in Englewood. I enjoy rowing, playing soccer, and watching sports. My favorite teams are the Oakland Raiders, the LA Dodgers, and the LA Lakers. I am happy to be at Lemon Bay High School and work with great students and staff members! Please use the links below to find copies of my lesson plans as well as extra copies of assignments and lectures. If you have any questions how to navigate this site, or about the progress of your son or daughter, please feel free to email me at mark.hertz@yourcharlotteschools.net or call the school and you can leave a message on my voicemail. Lesson Series: Structure of Academic Argument Essay + Rhetorical Analysis Essay "Cesar Chavez"
Activity: Examples of Modes of Persuasion--Dr. Martin Luther King Jr.
Handout "Who Gets the Heart?" Lesson Series: Who Gets the Heart?